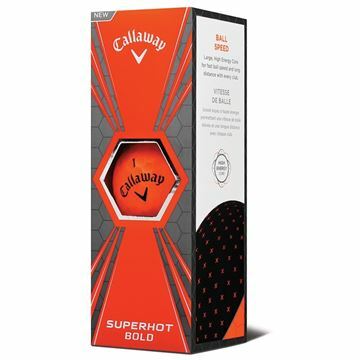 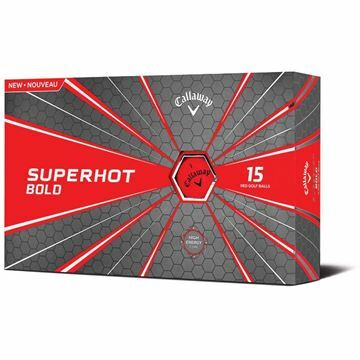 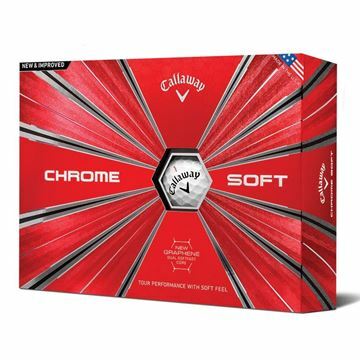 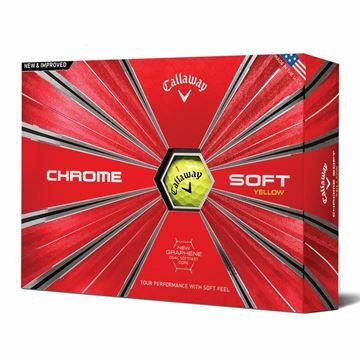 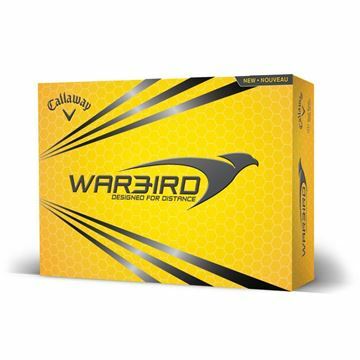 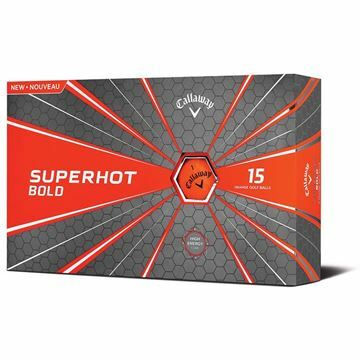 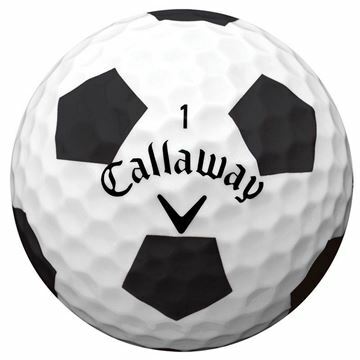 Chrome Soft Golf Balls combine Tour-proven performance with unparalleled feel and exceptional mis-hit forgiveness. 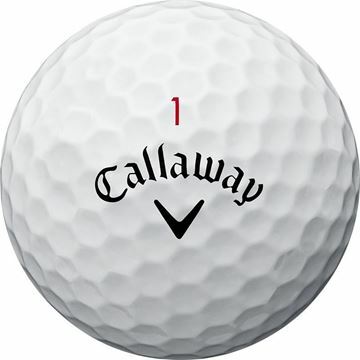 The Ball That Changed The Ball. 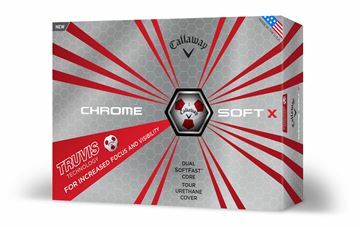 Now with Truvis Technology. 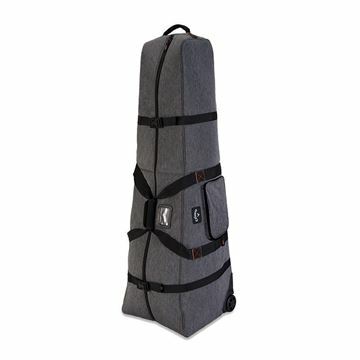 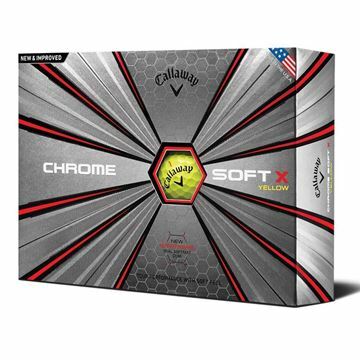 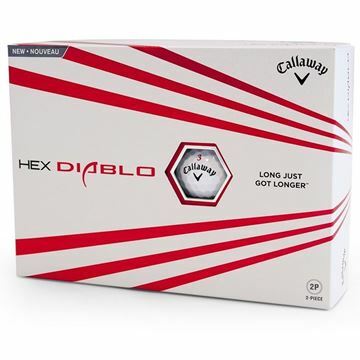 Chrome Soft X Golf Balls combine Tour-proven performance with unparalleled feel and exceptional mis-hit forgiveness. 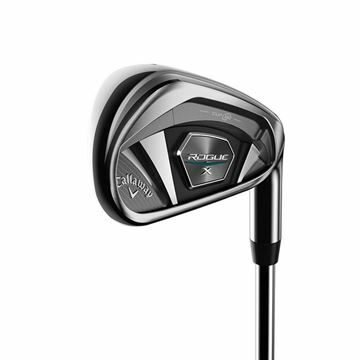 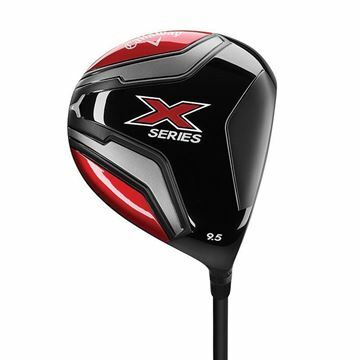 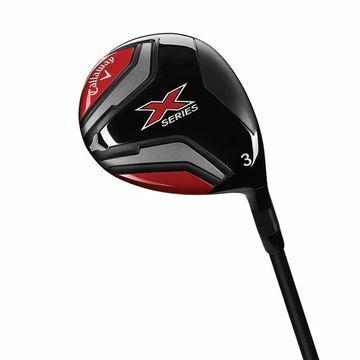 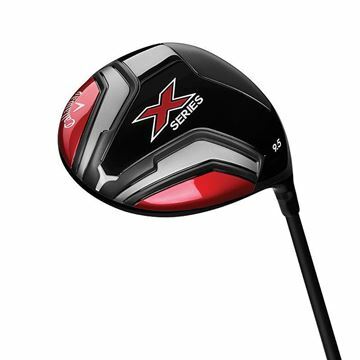 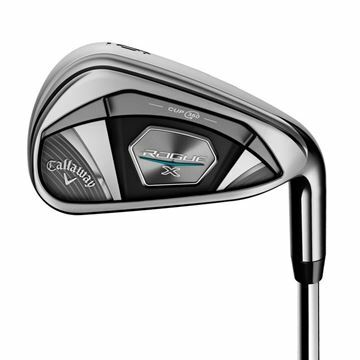 The X Series Driver is built to give you good ball speed for long distance. 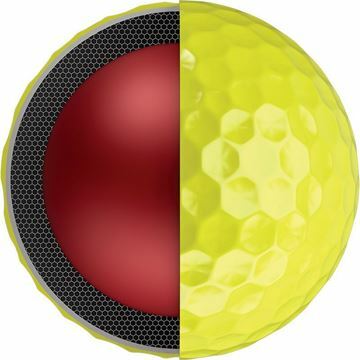 The VFT face is designed for speed, the forgiveness leads to consistency, and the precise Center of Gravity positioning promotes better ball flights. 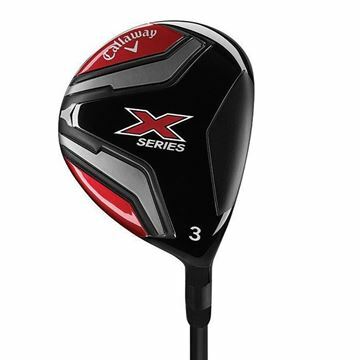 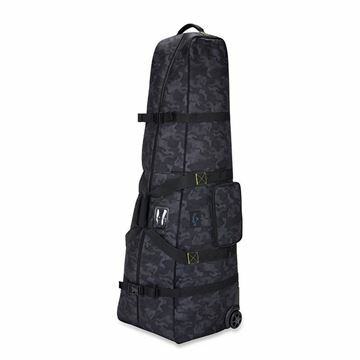 This is a driver you can hit long and straight.